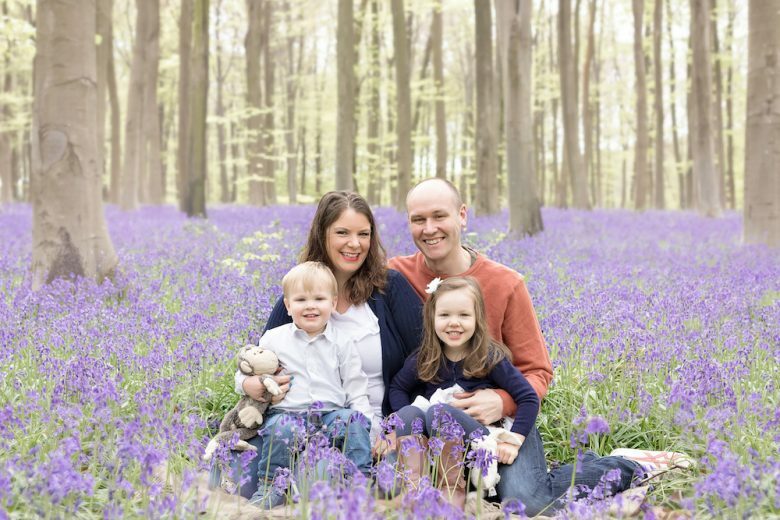 When accountant Natasha Mockett realised returning to work after her second baby was going to be impossible she looked around for business ideas. 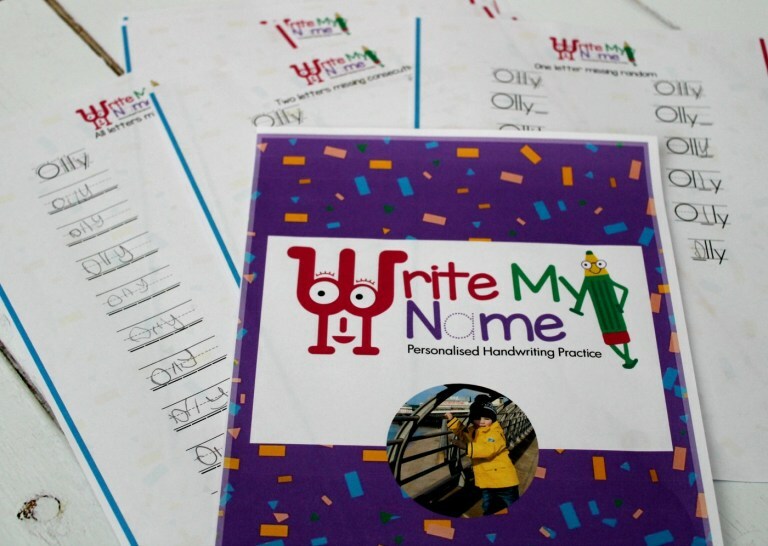 Read how she was inspired to launch Write My Name, a personalised handwriting workbook for kids. I am a qualified chartered accountant. My career has been varied but predominantly in finance culminating in strategic positions within the events industry. When I was pregnant with my second child we realised that with no support network returning to my job was going to be impossible. I couldn’t dedicate the time needed and manage the risk of childcare. I started looking at other options but with no idea how I would create a business I started working with The Keepsake Association and built up a business from scratch. From there I came up with another idea for a business, a personalised handwriting workbook for children, Write My Name. I wasn’t sure if it was technically possible but as I was the target market and I wanted something for my daughter I figured others would too. I asked friends who also fit the market and they agreed that they would happily buy a workbook if it would help their children. How did you move from idea to business? I got a freelance developer working on the website and the generator that would create the product. Suddenly things were getting close to launch, I had a security check completed made sure I had all my copyrights in place and began trading. My USP is the fact that the workbook is entirely personalised, it features the child’s photograph and their name exactly as it is spelt. ALL of the name exercises within the workbook are created just for the child it is intended for. My target audience are mums aged 25-40 who have children aged 2-7 years old. How have you spread the word about your business? I’ve focussed on facebook predominantly however I have also been posting on local community pages which has been very successful. I also plan to do a direct marketing campaign with some of the large supermarkets. What’s the biggest obstacle you’ve had to overcome in building your business? The biggest obstacle so far has been the technical aspect, not knowing anything about coding and relying on others has been very difficult, especially when problems have arisen. Thankfully a friend has come to my rescue and is helping me with that side of the business. Also networking has been tricky, but forums such as Mum’s Enterprise Roadshow have been invaluable for others in the same position. My proudest moment has been watching my daughter’s writing improve. Knowing that what I have made her has made a difference to her development. Work is extremely important to me, it gives me a sense of identity and purpose as well as providing a role model for my children and a good work ethic. I was always inspired by Kate Adie; after watching her reporting in Tiananmen Square when I was a child I thought she was the bravest person in the world. I wanted to be as brave as she was. The other person who inspired me was my mother, an amazing work ethic and the most amount of patience and determinism. My work-life balance is delicate. I have a dedicated day with each child to do an activity with and then one day with both of them. They are both in childcare (preschool and nursery) two days a week which I solely dedicate to working. I also work in the evenings and sometimes weekends. I will also work during nap times if I need to. I try and make sure my weekends are for family time only so that I spend some quality time with my husband. What are your top three pieces of advice for aspiring entrepreneurs? Decide on your priority and if you have two priorities then dedicate equal time to them. Work has been as a child to me so I dedicate the same time to it as I do each of my own children. Do not be afraid to change your mind and listen to your instinct. If something doesn’t feel right then no amount of work will make you feel better about it. Give it time but if the feeling doesn’t change then you have to. Recognise what you are good at and what you find a challenge, if you feel you will spend more time doing something you’re not great at and you don’t enjoy then get someone brilliant who does enjoy it. You’ll make more progress. You can find out more about Write My Name on their website, Facebook and Twitter.